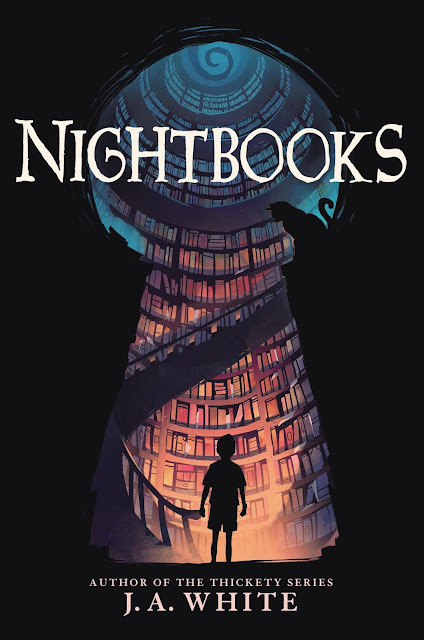 A boy is imprisoned by a witch and must tell her a new scary story each night to stay alive. This thrilling contemporary fantasy from J. A. 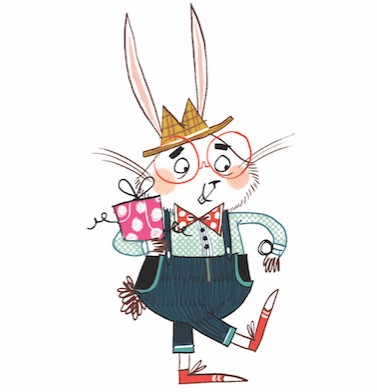 White, the acclaimed author of the Thickety series, brings to life the magic and craft of storytelling. Alex’s original hair-raising tales are the only thing keeping the witch Natacha happy, but soon he’ll run out of pages to read from and be trapped forever. He’s loved scary stories his whole life, and he knows most don’t have a happily ever after. Now that Alex is trapped in a true terrifying tale, he’s desperate for a different ending—and a way out of this twisted place. This modern spin on the Scheherazade story is perfect for fans of Coraline and A Tale Dark and Grimm. With interwoven tips on writing with suspense, adding in plot twists, hooks, interior logic, and dealing with writer’s block, this is the ideal book for budding writers and all readers of delightfully just-dark-enough tales. 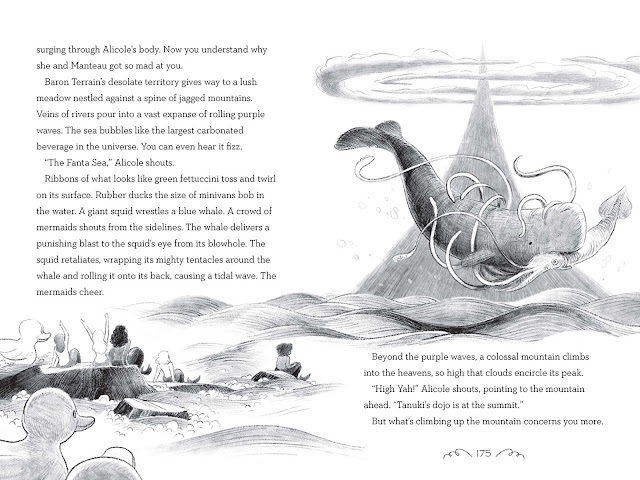 Wildly funny and inventive, this interactive book pulls you, the reader, into the action. Yes, YOU! You wake up in the fictional land of Astorya, where stories from our world come to life. You're a real human being (we assume), and in this fictional world, that makes you a superhero. Armed with your trusty pencil you have the power to create: what you write, draw, or scribble in the book becomes part of the story! Only you can rescue Prince S. from the evil Queen Rulette. 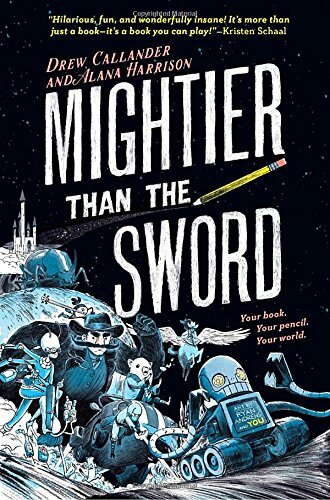 Aided by the Couriers--a French stoat with dangerous dance moves, a giant dung beetle, a fire ninja, a Pegasus-centaur-cowgirl and a super-intelligent femalien chameleon--you must write, draw, and puzzle your way through a hilarious adventure that is unique to every reader! And most importantly, you must prove that the pencil is mightier than the sword. 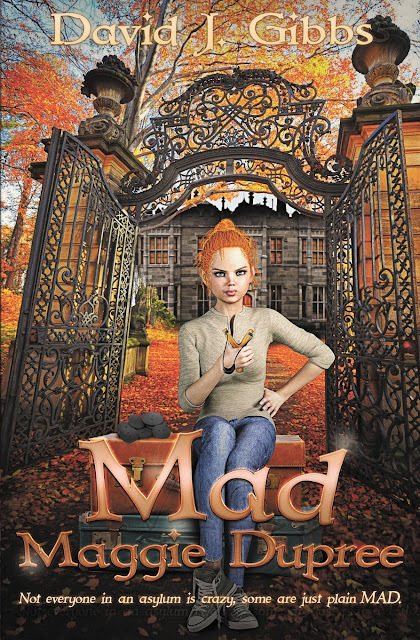 When her dad's new job forces her family to live on the Stillwater Psychiatric Hospital grounds, twelve-year-old Mad Maggie Dupree resents everything about it. Between two brothers terrorizing the kids living on grounds and an annoying nerd, named Jackson, wanting to be her friend, she knows it'll be the worst summer of her life. But, when Maggie stumbles upon a secret, courtesy of the old suitcases left by discharged patients, things begin to get way more interesting. However, It's not until her father goes missing during a terrifying storm, Maggie begins to realize she might be in over her head. The first in his new series, award-winning author David J. Gibbs creates an exciting tale set on the creepy grounds of the Stillwater Psychiatric Hospital. 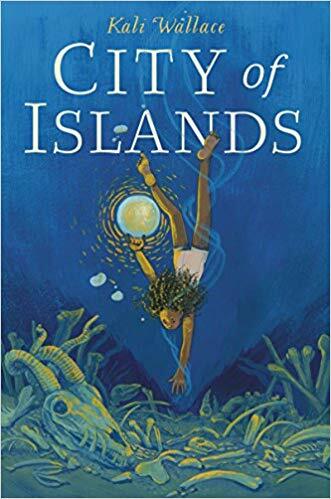 A dark and riveting middle-grade fantasy from the critically acclaimed Kali Wallace about an archipelago of magical islands and one girl’s dangerous discovery on the ocean floor. Perfect for fans of Holly Black and Kate Milford. In a foggy archipelago called the City of Islands, twelve-year-old Mara has always been fascinated by the magic that drifts on the air as songs. But as a servant for the powerful Lady of the Tides, Mara must earn her keep by searching for magical treasures deep in the murky ocean. Then Mara finds the skeletons of strange hybrid creatures that haven’t existed in the city for centuries—all humming with a powerful spell-song. Convinced her discovery will earn her the opportunity to study magic, Mara shares them with the Lady. But instead of a reward, the Lady gives Mara a new challenge: to sneak into the island fortress, the Winter Blade. Now Mara must dive deeper than ever before to survive her mission. The chilling truths that Mara uncovers along the way, about her past as well as about the secrets of her beloved city, are more dangerous—and magical—than she ever imagined.